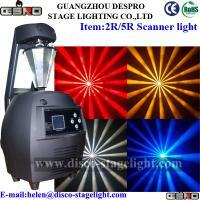 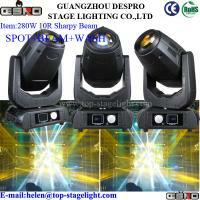 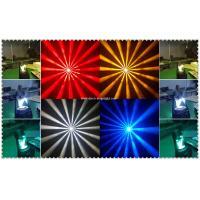 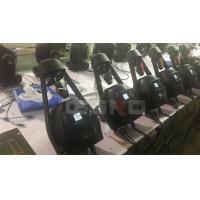 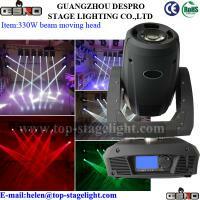 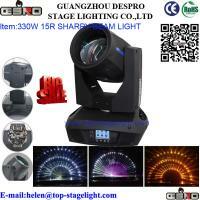 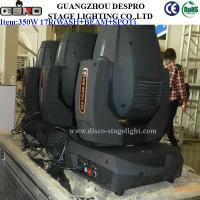 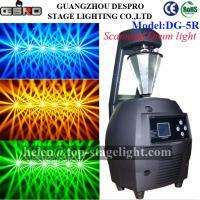 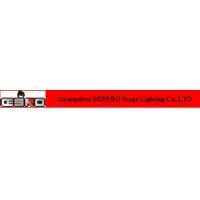 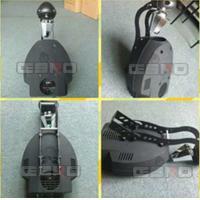 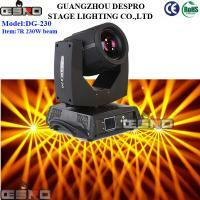 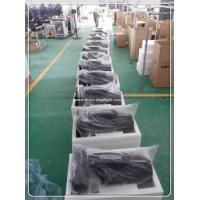 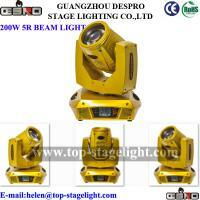 5R drum light is the latest generation effect lights, big games 2014 super star! 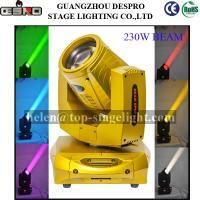 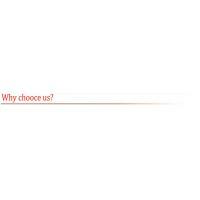 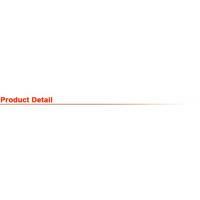 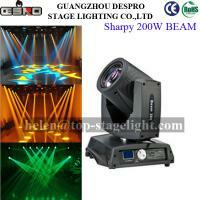 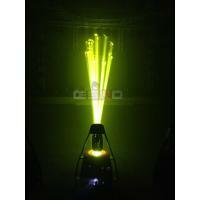 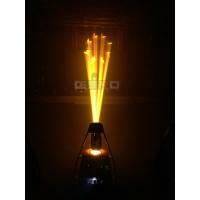 It 5R lamp as the light source, higher brightness, beam effects stronger!As the drum rotates, the beam can be full bursts. 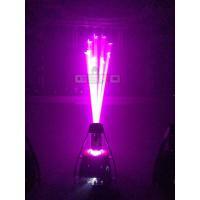 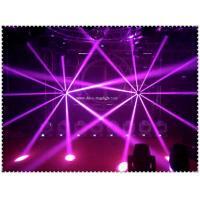 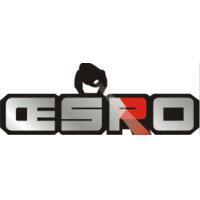 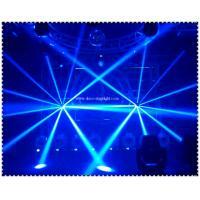 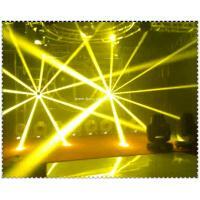 Glamorous,colorful,instantaneous time to detonate a nightclub atmosphere!